We are your garden resource center serving Wasatch and Summit Counties. Nestled in Midway, Utah on Center Street near Main Street, we are your local resource for plant and nursery needs. Outdoor plants, rock design, annuals, perennials, trees, indoor plants, decorations, gifts, art, and more. You will always find the aesthetic to suit your needs at Earth and Eden. We have a great variety of organic seed including corn! From Canada Reds to annuals and perennials, we have the flowers and plants for your needs. The Earth & Eden garden center has indoor plants for any time of year. We carry carefully selected decor items for all four seasons! Earth & Eden provides design solutions, plant care instruction and thoughtful advice to help you decide what plants best suit your indoor space and tastes. Earth & Eden is your one-stop nursery and store for a large variety of plants, flowers, trees and nursery products. In addition to our inventory, we also provide access to our knowledge and expertise about local gardening and landscaping. Our nursery is an oasis of natural beauty. We have sustainable solutions for all of your landscaping and gardening needs. The Earth & Eden store boasts an assortment of beautiful and natural gifts that will give your home and garden a unique and distinctive touch. 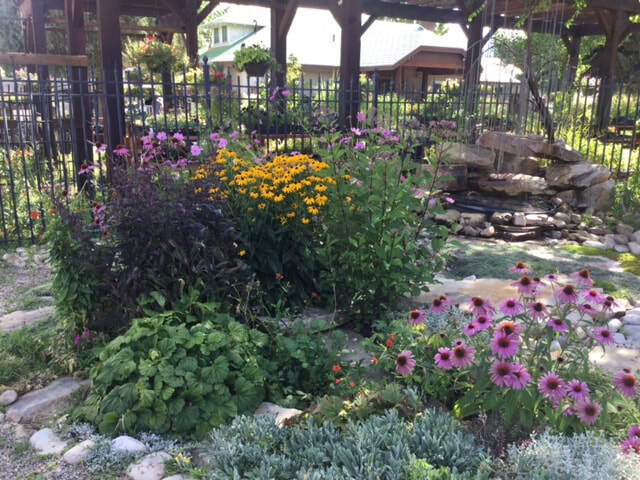 Be sure to also check out our Heber Valley landscaping! Serving Midway (84049), Heber (84032), and Park City (84060). Visit our store where you'll find fabulous home gifts and dozens of beautiful house plants. Have a peek at some of our exceptional gifts and plants.